Everyone wants to see the beautiful ring on your finger. Nice nails are almost mandatory for the newly engaged brides to be, as well as the brides who are ready to walk down the isle. So which is the best way for you to showcase your ring? 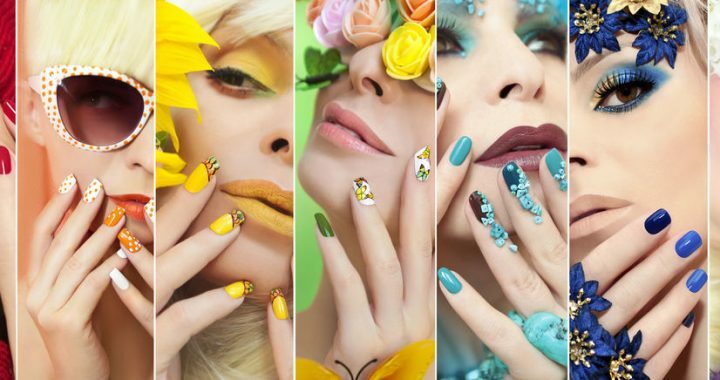 This guide will help you choose the best option for your nails. As a general rule, brides and bridesmaids should always do their nails as close to the special day as possible. 1 to 2 days before the wedding is best. Shellac Power Polish: Great for those who have healthy nails and good length but don’t have 2 hours to spare for drying time. Shellac is similar to nail polish but dries instantly under UV light. This is one of the most popular options for great looking nails. No dry time, No chipping, and Fantastic shine for 2 weeks! A 10 min soak of is required when you want to remove this product from your nails. Prices vary from $30 – $75.